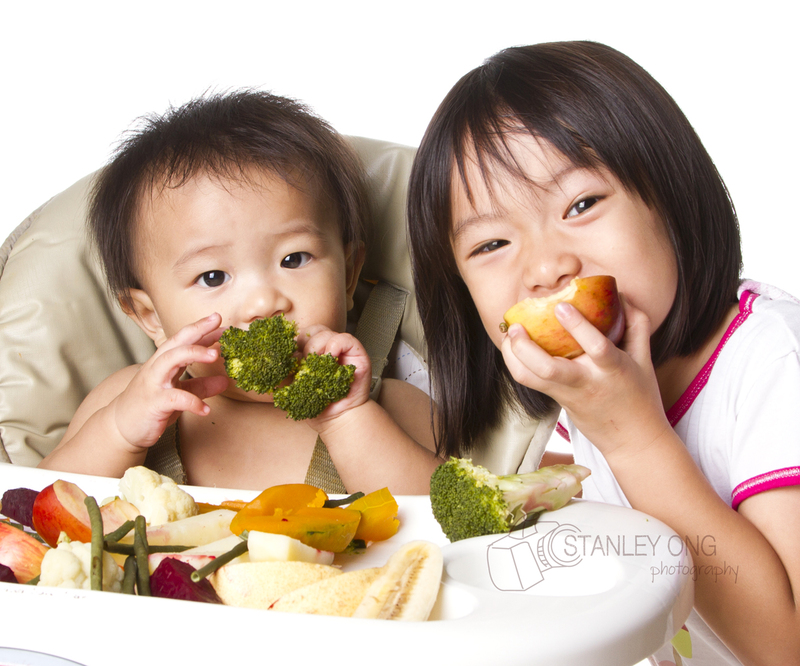 Starting solids is a milestone in each child's life. I strongly believe that babies should start solids at 6 months or later. Read this post to know why. With N, we started solids at 6.5 months and did the regular mashed food route. 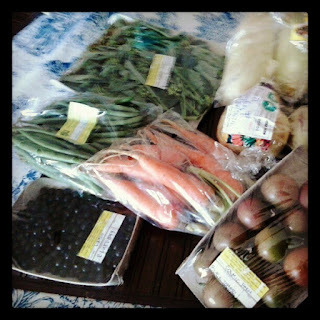 We prepared N's food ourselves and she never tried the standard Cerelac or Gerber meals. At that time, my mother-in-law purchased a blender specifically for N to use. When I was reading up on starting solids for E, I was deciding whether to get a new blender for him as we had been using N's blender for all sorts of food. 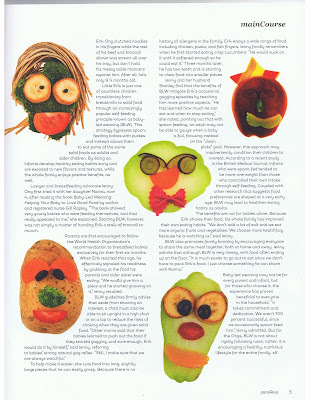 Then I read about baby led weaning. 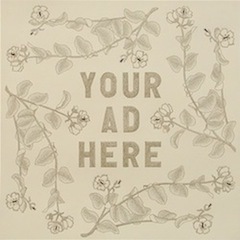 My friend K was considering this for her daughter C, who was 1 month older than E. I did some online research and purchased the book by Gill Rappley and Tracey Murkett. Since I went back to work when E was a little over 2 months, for us to succeed in BLW, I had to get his nanny on board. I let her read the Rappley/Murkett book and happily she was open to try new things. More importantly, I had her take a first aid course - just in case! Even adults choke on food so having a yaya who knows first aid is very handy. It was a total change of practice. Rules that we followed for N - mashing foods, delaying allergenic foods, following a 3-5 day pattern - were all thrown out of the window! As shared by Rappley/Murkett here: "The key thing is that in the BLW method, the parent just has to take a step back and let the child get on with it. The baby learns to chew first, and to spit out, and THEN to swallow food. " Whenever we tell friends that E is into BLW, the first question that they ask is always - won't he choke? There is actually a difference between gagging and choking. E has gagged several times but has never choked. What is important is that we let E control and put the food in his mouth and never put it in his mouth for him. 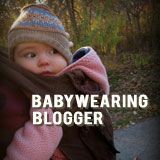 The principle behind BLW is that baby learns to chew before learning how to put the food into the back of his mouth - versus purees - no chewing is needed so baby learns to swallow first before chewing. Because the kids eat the same foods as we do, as adults, we have also become more conscious about food and choose organic whenever we can. 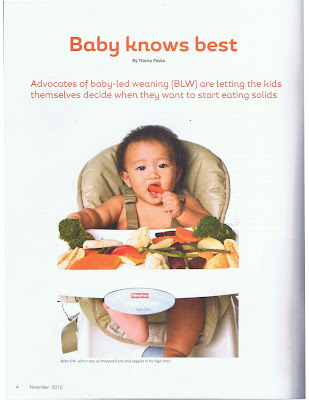 BLW is certainly a new concept but it is something that you can easily read and research on. 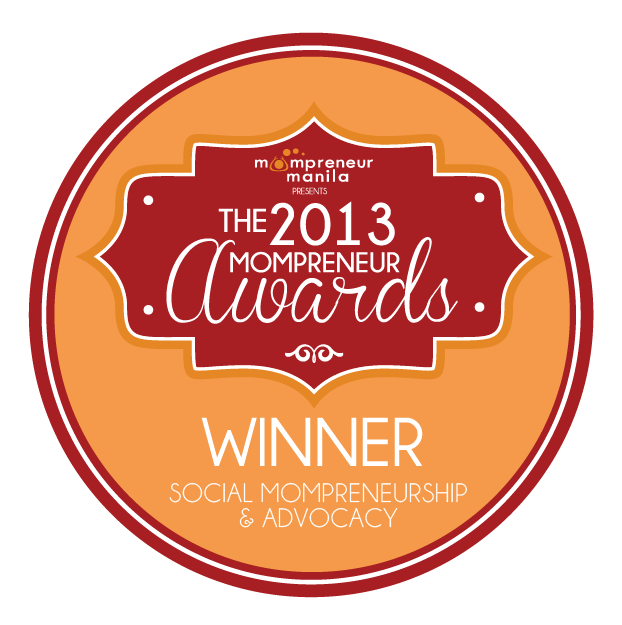 In fact, we have a BLW Facebook group for interested moms based in the Philippines. Our BLW story was featured in last November 2012's sansRival magalogue from Rustan's. Sharing the article below. To be honest, the benefits of BLW have not yet been 100% scientifically proven. However, as this article states: "Observational studies suggest that BLW may encourage improved eating patterns and lead to a healthier body weight, although it is not yet clear whether these associations are causal." Need a 1-page document to explain BLW? Download this guide. At almost 20 months, I am pleased to share that E is a voracious eater. 100% BLW does not work for us especially when we are out in restaurants. At home, E eats by himself but I have noticed - with both N and E - whenever I'm with them, they would prefer that I feed them (for N) or with E, he would rather sit on my lap and eat off my plate. And that's ok with me! What was your approach to starting solids for your child?